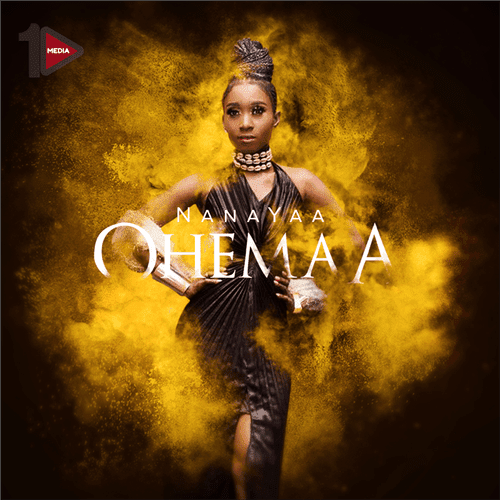 After topping charts with her ‘My Hunny’ and ‘Woman Power’ Songs, NanaYaa is out with what she calls her pre-xmas first gift to fans titled: ‘Ohemaa’. Production credit to Appiah. Download and Enjoy!